Bateman is joining the consulting giant’s strategy consulting practice, Monitor Deloitte, as national lead partner for innovation strategy, and will work with the division’s lead partner, Jeremy Drumm, to build up the strategy practice locally. Bateman’s last gig was as founder of boutique agency, Everyone, which focused on innovation, customer experience design and the application of technology in business strategy. He was previously director of segment marketing for Telstra, also serving as GES, Consumer, Innovation and CMO. Bateman boasts of 25 years’ experience in strategy and marketing including a stint as worldwide CEO of The Leading Edge, CEO of Interbrand in New York, and worldwide account director for Intel at McCann Worldgroup. Drumm said Monitor Deloitte is working closely with Deloitte Digital to help clients looking to drive organic growth in new markets via new customer offerings, business models and “growth adjacencies” to better harness innovation. Bateman said joining Deloitte would give him the opportunity to further pursue the ambition behind Everyone as a progressive innovation strategy and execution business. “Scope, scale and culture really matter in this business and I see huge potential to build something really meaningful with Deloitte, with people I respect and feel a sense of shared values with,” he said. Monitor Deloitte was founded in 1983 by six entrepreneurs with ties to the Harvard Business School, and acquired by Deloitte in 2013. At this time, it was merged with the consulting group's global strategy consulting practice. The Australian team has more than 150 strategy consultants. Target clients are CEOs, department secretaries, business unit leaders, boards, chief strategy officers and transformation leaders. Bateman claimed Australia is moving into the “second act of innovation”, and noted how businesses are increasingly experimenting with labs, funding startups and continuous product and service improvement. Yet he also pointed to global studies which indicate the majority of organisations globally are not trying hard enough to foster long-term innovation. “Ultimately, it innovation is a core lever through which to drive profitable business growth, then innovation strategy is about applying strategic discipline and rigour to the innovation agenda within a client’s business end-to-end, to maximise growth potential,” Bateman commented. Bateman is the second big-name client-side marketer to land at Deloitte in as many weeks. 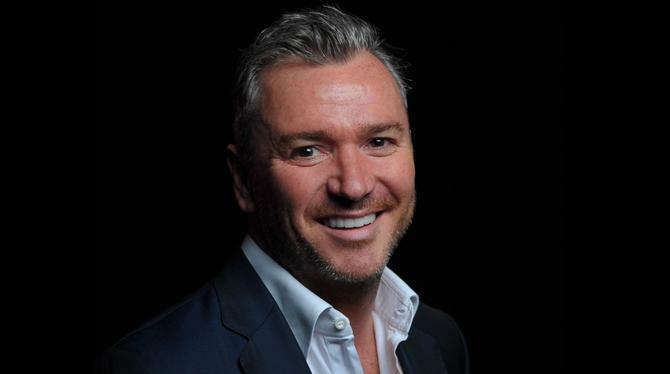 The consulting group confirmed Network Ten chief brand officer, Matt McGrath, will join as its new local CMO, filling a gap left by Frank Mellish.